We don’t just provide access to pro bono. We create the most engaging pro bono experiences imaginable. 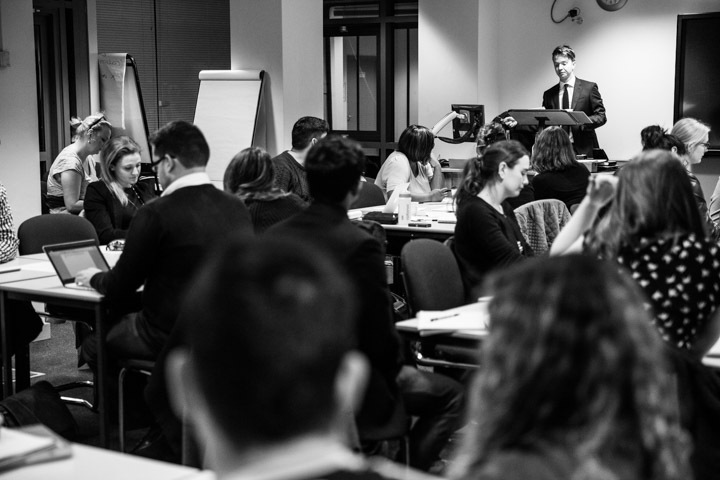 It’s not just about something to put on the CV, it’s about a shift in attitudes and shaping tomorrow’s legal profession, whilst harnessing the talent and intellect of students as an incredibly valuable resource for our clients’ cases. Leading universities across the UK already trust us to provide their students with unique insight in to criminal practice and through an innovative online collaboration platform students can contribute from almost anywhere in the world. Providing students with pro bono experiences and Clinical Legal Education is not just critical to skills development. It’s vital to the future of a legal profession where emerging lawyers understand the importance of access to justice and the role that they can play in safeguarding fundamental freedoms and due process. Our programmes offer universities a turnkey solution for criminal law pro bono experiences that easily integrate in to your curriculum, without the need for you to have any in-house expertise. 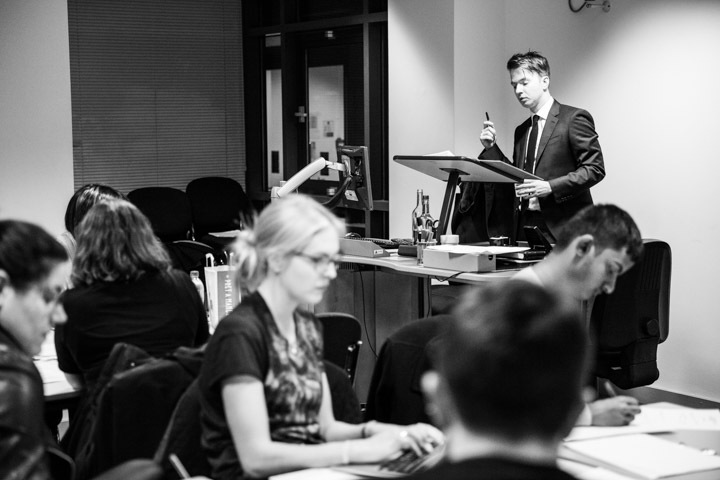 Through our six-week pro bono programme we combine practical casework with a comprehensive online lecture series to give students the opportunity to engage with criminal appeals relating to serious offences on a short term but highly effective basis. Students work on live cases in small groups. 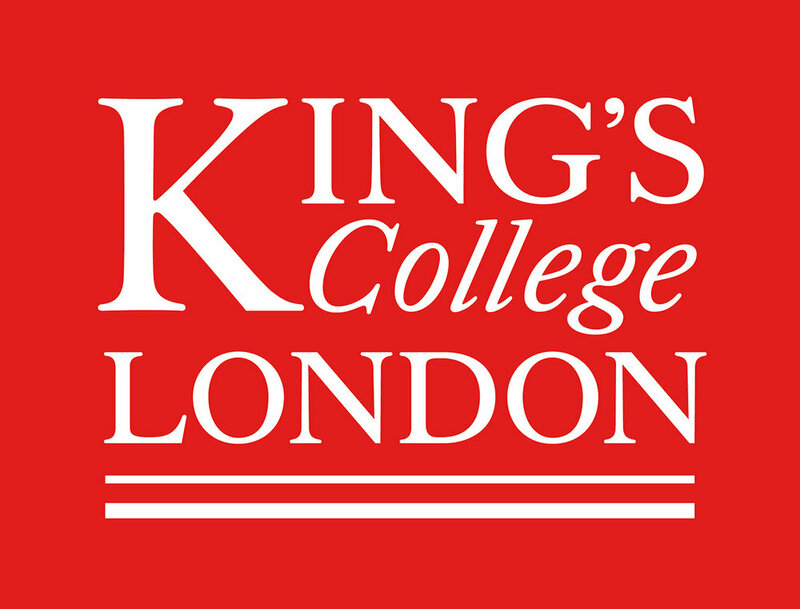 They review evidence, conduct legal research and help prepare applications for consideration by the CCRC - and potentially the Court of Appeal - in a deadline-driven ‘real world’ environment where they will be expected to make a significant contribution to their client’s case under the supervision of an experienced criminal law solicitor. We offer the flexibility of start dates throughout the year and can adapt the programme to meet specific module and qualification requirements. If you would like to find out about the benefits of our programmes or how other universities have successfully integrated them in to their curricula then then please contact Khaled Hussain-Dupré to arrange an initial discussion.